The Buffalo-Niagara Roundabout Rotary Club has started the year off in an exciting way. 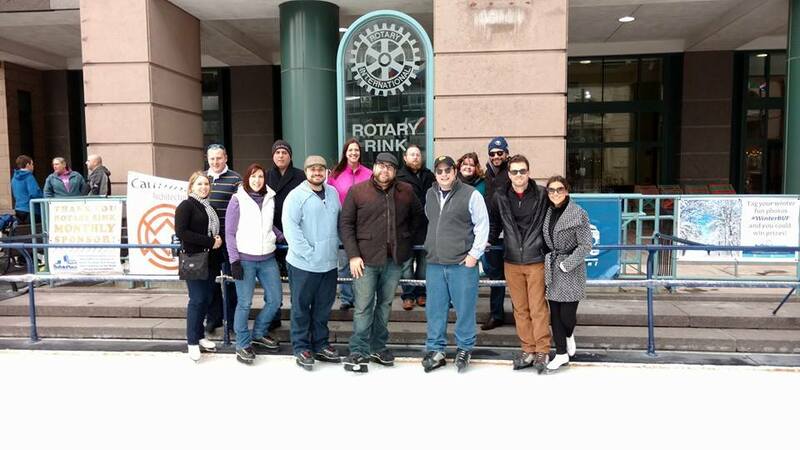 Our January Club Social was at Rotary Rink in Downtown Buffalo so our newer Members could see the impact other Rotary Clubs have on our community. In January and February the Club Collected items for donation to Women of the World a domestic violence shelter in the East Side. 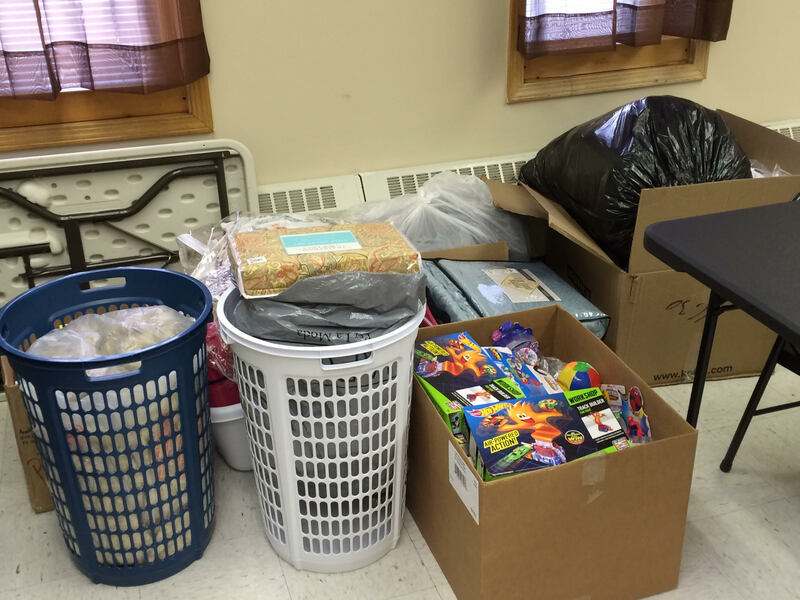 This collection ended with a drop off at Santora’s on Transit Road on February 29th. In March we will host our Club Social on Sunday March 20th at 12:30 where we will meet to go to Maple Moon Farms for a pancake breakfast and celebration of NY Maple Week. Our March Service Project will be Monday the 21st at 6PM at the Buffalo VA Medical Center on Bailey Ave. where we will assist a local Amvets group in their monthly bingo, pizza and ice cream night. In April our Club will assist the Rotary Club of Buffalo in their annual Beer and Wines of the World Fundraiser. For our other Club Events and a Full Calendar check out the Calendar Tab. This entry was posted in Service Projects, Social, Update. Bookmark the permalink.